The moment someone looses all his teeth and has to wear a denture, is one of the most difficult in life. There is usually a significant psychological stress, since for most people the loss of natural teeth symbolizes the loss of youth. 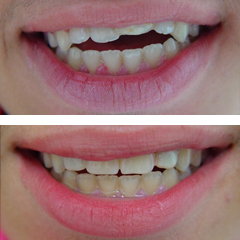 Even when our patients manage to overcome their initial fears and get used to the idea of ​​dentures, they still need time to be able to comfortably use their new set of teeth for speech and mastication. Our patients often wonder, if the denture can be more stable. 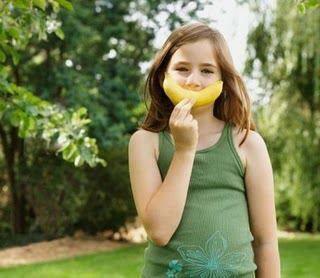 A full denture can not be stable by itself. 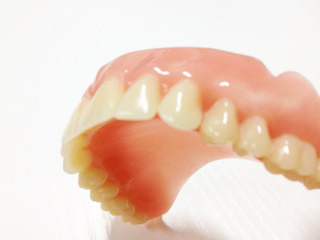 There are ways to improve the behavior of a denture, but it is impossible for a denture especially in the lower jaw to be perfectly stable without help. 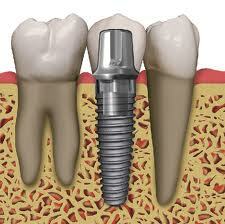 If you are looking for information on dental implants in our webpage or on the internet in general, you'll probably come across a lot of posts that usually describe all their advantages.This post will actually describe all their disadvantages, in an effort to give you a more complete description of this treatment modality. Lately people call my practice, e mail or visit me for an initial consultation expressing major concerns about the prices of dental implants. Talking to them, i realize that in Athens most implants cost somewhere between 1000 to 2000 Euros for the placement and their restoration. What causes such a huge difference in price? How can a patient decide the dentist to treat him or her, if the cost is so different between them? If you lost a tooth and want to have it replaced, then you probably faced the dilemma of choosing between a three-unit bridge and a dental implant. Dental implants are the most successful type of treatment that dentistry has to offer and even though three-unit bridges have successfully been used for several years, the excellent survival rates of implants prove that this treatment modality is here to stay for good. Lets discuss the advantages and disadvantages of each solution separately. 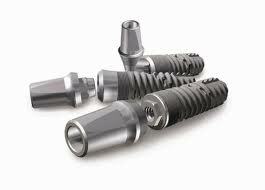 An excellent solution for totally edentulous patients is a fixed prosthesis supported by dental implants. 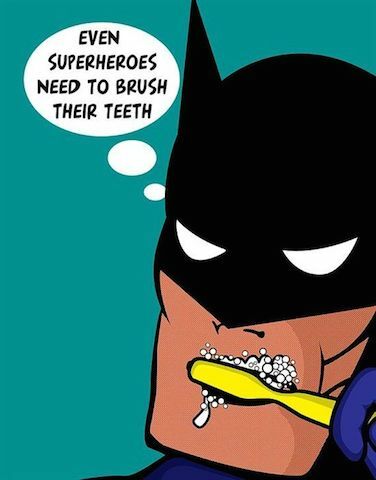 When you finish the treatment you will be able to feel like when you had your natural teeth.